You can use any editor for writing the ARchitect World. We particularly like Sublime, which has a great selection of plugins for web developers. ARchitect Worlds on an iOS device can be tested using the Wikitude World Browser for iOS. 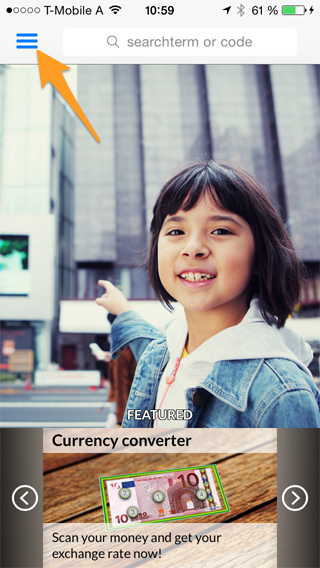 Once Wikitude is running, tap on the menu button in the upper left corner of the screen. 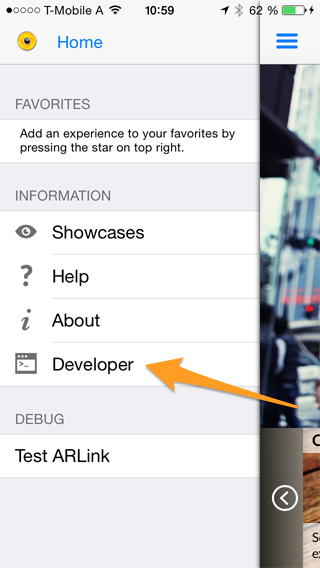 Then tap the Developer button to open the developer login page. Enter your username and password of your Wikitude developer account and tap the login button to get to your user account. If you don't have a developer account yet register at the Wikitude developer page. 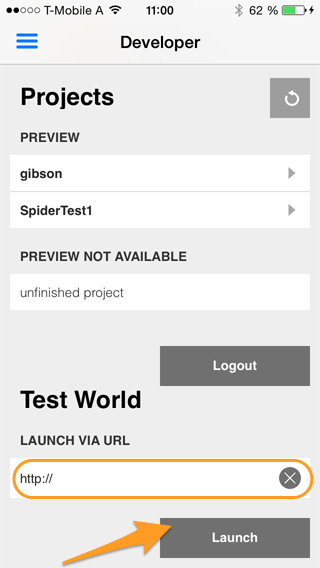 In this view, tap on the text box below the Launch via URL label and enter the URL of your ARchitect World. 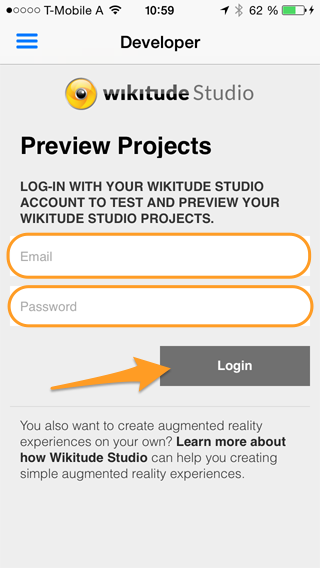 After tapping the Launch button your AR experience will be opened in Wikitude. Once your creation is running on the device you can verify if the visual experience is represented as intended and functions as expected on the device. If you run into any problems we suggest going back to the desktop browser first and debug using the debugging tools available in desktop browser. If this is not an option you can use on-device Debugging. This is currently best supported on iOS but only works if you run your application from Xcode. See the following section on on-device debugging for more details. Additionally you can write log messages to the ARchitect logging console which you may then activate by calling AR.logger.activateDebugMode(). See the logger section for more details. Besides the possibility to debug ARchitect Worlds within the desktop browser using ADE and by using the AR.logger on the device, it is also possible to use the familiar Web Inspector tools to debug while running your ARchitect World on your device. Note: It is still a good idea to test drive your World in ADE first as the code-test-debug cycle is still faster in the desktop browser. In order to be able to debug your ARchitect World, you need to assure that you have the following Software running on your Mac. To start a new debug session, start Safari 6 and open your ARchitect World. 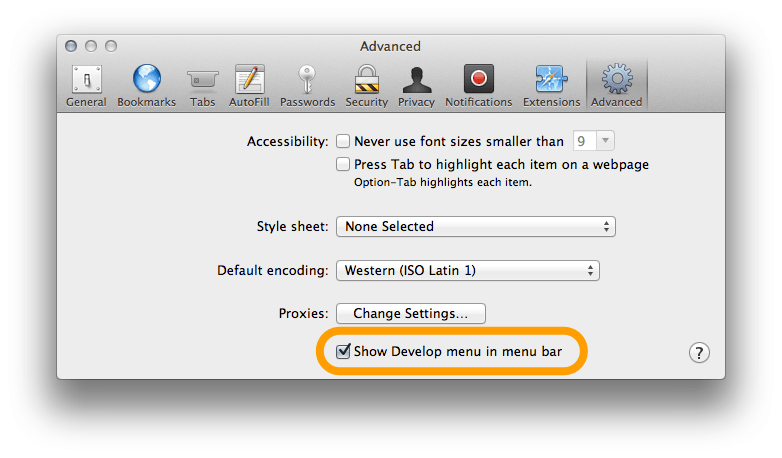 After the App has been started on your iOS device, click on the Develop menu option in Safari. From the drop down menu select your iOS device along with the UIWebView instance which is currently available. 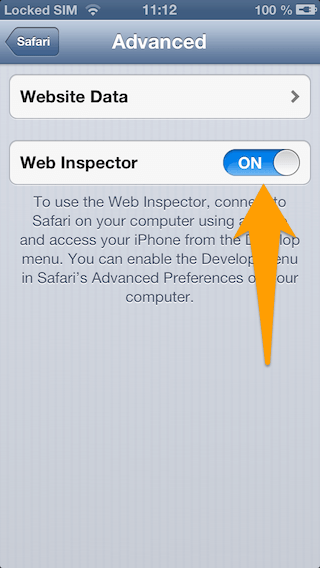 After you have selected the UIWebView instance, the Web Inspector will appear. For more details on how the Web Inspector is structured, please have a look at the WWDC Session videos from 2012 about debugging UIWebViews. When you have finished testing, stop the profiling and a detailed profile is shown in the Web Inspector. Note: cmd + shift + R will reload the UIWebView, ignoring any cached data.